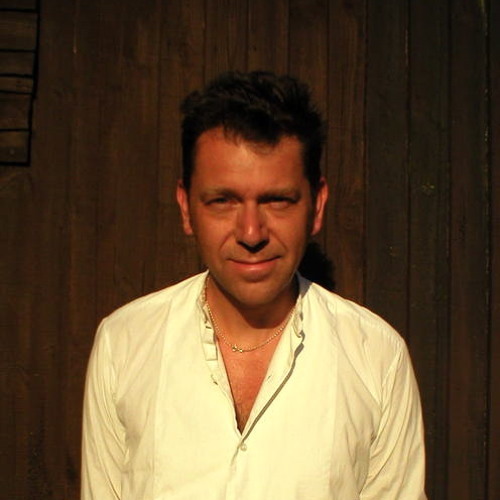 Founder member Bass/Vox of Dexys Midnight Runners/Co-Vocalist and Bass on Dexys 'One day Im going to Soar' 2012 Album and Tours.Currently touring as Pete Williams and his Band. 3 Critically acclaimed albums 'SEE' 2012 (Featuring Richard Hawley on Gtr) 'Roughnecks and Roustabouts' 2015 and H.O.L.L.A.N.D 2018. 'Like a landlocked Jacques Cousteau yearning for the Absinthe green ocean..' Pete is moving forward through this world.